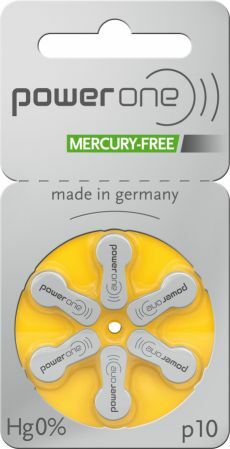 Power One Size 10 Hearing Aid Batteries. Free Shipping On all Orders over $30! 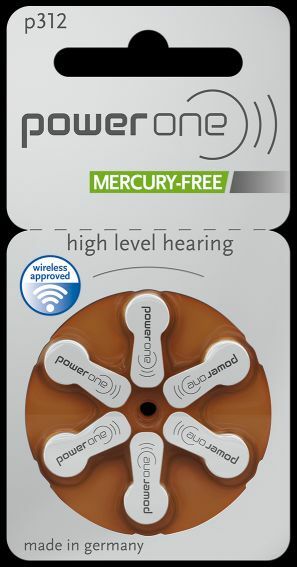 Power One Size 13 Hearing Aid Batteries. Free Shipping On All Orders Over $30! 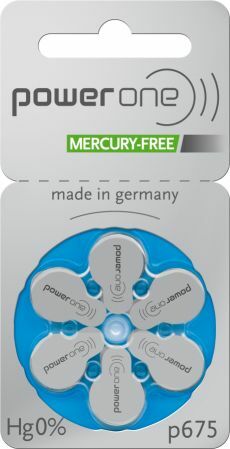 Power One Size 312 Hearing Aid Batteries. Free Shipping On All Orders Over $30! 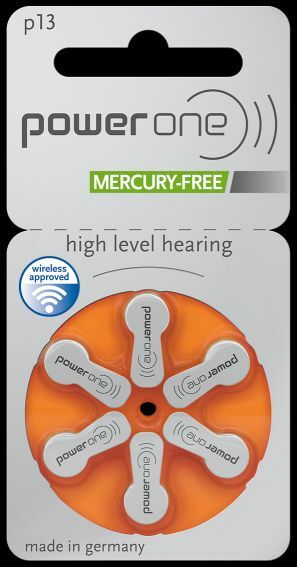 HearingPlanet makes it easy to restock your hearing aid batteries. Select a one-time shipment or subscribe to one of our monthly plans. We promise savings up to 25% off retail prices, 100% battery freshness guarantee, and free shipping! Questions? Call us at 1-800-264-2024 Monday through Friday, 8 am to 7 pm (CST).